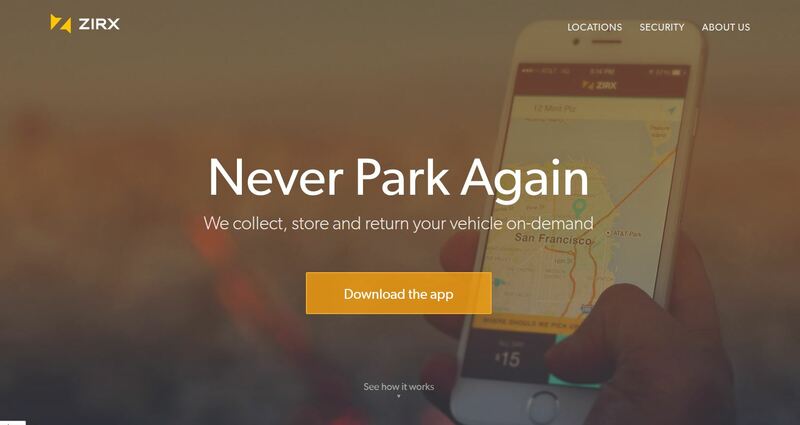 ZIRX provides on-demand valet parking for only $15 per day. – When you’d like your vehicle, set a return location and we bring the vehicle right to you. Our comprehensive $2,000,000 insurance fully covers your vehicle and all agents have been background checked. – give your vehicle a car wash.
You can also store your vehicle with ZIRX overnight, for as long as you’d like. During an active request, ZIRX will monitor customer location to provide most accurate and timely service. ZIRX app does not monitor customer location for any other purposes or when not processing an active customer request.